But they are rather meaningless if you can’t hang with the big boys on the mental level. The elite golfer performs consistently well physically because he doesn’t screw up mentally. Stephen Ladd and Bill Gladwell here; we’re known as the Renegade Mental Coaches because we don’t buy into the mainstream sports psychology BULLS***!! 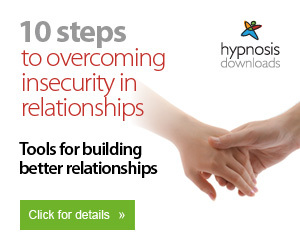 In the end, we were able to formulate a simple do-it-yourself system that generates all of the benefits of traditional sports psychology, hypnosis, energy medicine and meditation practice – without all the psycho-babble, drum circles or the need to sit and stare at a blank wall for hours. Skeptical… I don’t blame you. We’ve put almost 50% of the Renegade Golf System on Audio MP3 Downloads to make it easy for you listen to on your schedule. Plus, we believe you can soak up the information easier listening to us take you through each of the concepts.When you get the System, you’ll be able to download Five MP3s, plus the comprehensive manual explaining the entire system. 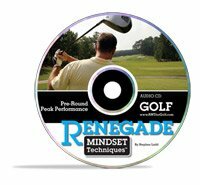 This pre-round CD takes you step-by-step through 2 Renegade Golf Energy Psychology routines to eliminate all tension and anxiety and then to instill unstoppable confidence in any area of your game that has been lacking.It’s like having your own Renegade Coach with you before every round. 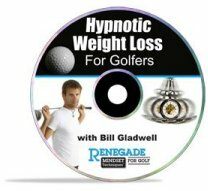 • Steal Tiger Woods’ instant “Drive Trance” technique… and enter into the ideal Mind/Body State for optimal Power and Distance. 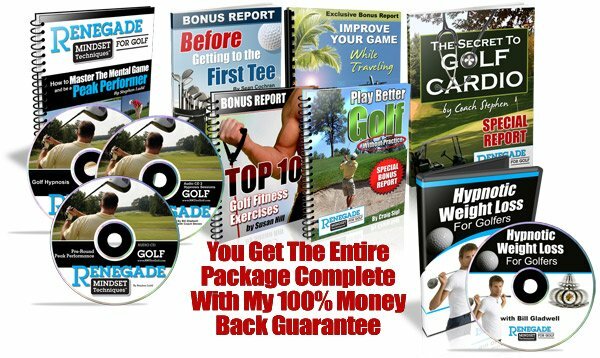 • Program your subconscious mind with all of the crucial swing thoughts (regardless of your swing style)… never get bogged down with the epidemic of “paralysis by analysis” again. • Attain the perfect combination on structural stability and muscular fluidity… the two essentials of consistently driving the ball long and straight. • Step up to every tee box with supreme confidence, knowing that the outcome is pre-determined… all you have to do in hit “GO”. • Finally become one with your swing (it’s not as far out as you might think… and it’s the ONLY way to go low day in and day out). Learn how golf is like walking a tightrope (the mental process necessary for success is exactly the same). • Transfer your perfect practice swing over to a dead-on reliable swing on the course… where it really counts. • Let go of muscle tension… instantly… for a silky smooth swing – every time. • Own the smooth and easy flat stick stroke of a seasoned pro… without the backbreaking hours on the practice green. • Eliminate three putts. Discover how ancient Zen archers tricked their minds into believing it was impossible to miss… and how you can steal their methods to drain putt after putt on command! • Why most golfers NEVER reach their true potential! (Here’s a hint: hard work has nothing to do with this!) And you’ll also discover the little-known reason why practice does NOT make perfect. 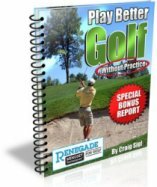 • How to focus and kick any part of your game up-a-notch!…From the tee to the pin, get little-known performance tips that will leave your competition in the dust (we won’t waste any time – many of these performance enhancers work in under 45 seconds). • Discover the amazingly simple mental strategies developed by a Stanford Engineer to help war veterans overcome post-traumatic stress disorder (PTSD)… and how to use these same tools to shave strokes off your game… Instantly! • How to enter “the zone” at will… and stay there. Plus we’ll show you why traditional positive thinking actually hurts your game… and what to do instead! 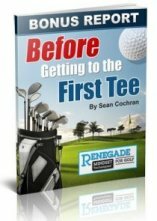 • How to eliminate tension on the tee box… especially the dreaded first tee, automatically – CRUSH that first drive longand straight… and set the tone for the entire round. • Drain putts with obnoxious confidence – your friends may start to actually hate you (but I’ll bet you get over it). • The “secret”, fool-proof technique that has been missing from your pre-shot routine (this is the quickest way to slash strokes from your game). 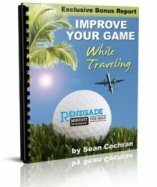 • What to do AFTER every shot that is absolutely vital to playing your best (this is something 99% of all golfers knownothing about… and it shows on their scorecard!). 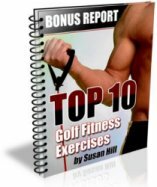 • Get rid of negative barriers that are ruining your focus and costing you strokes… (you’re probably not even aware of them) while developing the laser focus most golfer work their entire life to achieve! • How your fingertips can help your game (trust me – you’ve never heard this before!). • Shatter your limiting beliefs about your game… NEVER feel embarrassed or self-conscious about poor play in the past… and play with power! “I have NEVER felt more relaxed and in control on the course! I have consistently driven the ball well and have really improved my greens-hit-in-regulation and short putting (from 6ft and in). I look forward to continuing your re-enforcement techniques and I am confident that I will continue to improve my scoring. THANK YOU !!!!!!!!!!!!!! !”Tom B. 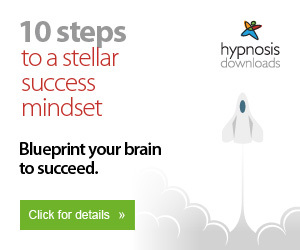 “I just tried one of your simple tricks yesterday and I couldn’t believe the results. These golfers come from all over the world and represent all ages, guys and gals.Do you think they’re any different than you? No way. 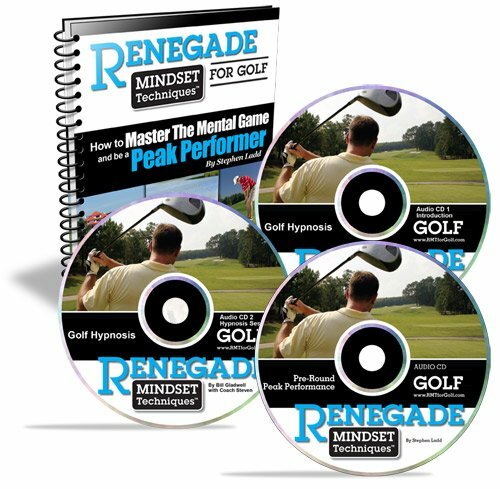 It’s simple: Order and download the complete Renegade Mental Golf System. Listen to the Audio CDs and devour the instructional manual. When you’re ready – play a round of golf, hit a bucket of balls or line up a few problem putts on the practice green.Pay close attention to how you feel. If you aren’t noticeably more confident, focused, and dialed in on your game then you are entitled to a 100% money back refund! Just send me an email and I will promptly refund your money. No forms, support phone lines or other hoops to jump through. 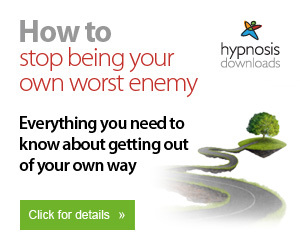 You can even keep the course AND the bonuses. If you are peddling away for 30 minutes on a stationary bike or jogging 12 miles per week in hopes of improving your golf game – you are wasting your time! 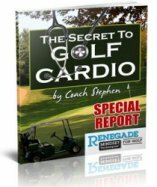 Find out the secret to golf cardio that actually increases your power (both physical and mental) AND is incredibly time efficient (less than 13 minutes per session). Additional Bonus – FREE Upgrades for LIFE! P.P.P.S. – I’ve gone to every length to be as descriptive as possible of what you’ll find in The Renegade Golf Psychology System, but in the event you have any more questions, I’ve included an FAQ that I think will help you out. Q: What if The Renegade Golf Psychology System doesn’t work for me? Then it’s free. Our system has been tested in the real world with golfers at all levels of experience and training, with overwhelming success. 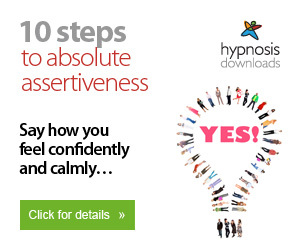 We are confident that it will work for you as well. If, on the off chance, you’re not thrilled with your results after using the system for 60 days, we’ll promptly refund 100% of your investment. You can even keep the entire system and all the bonus materials.